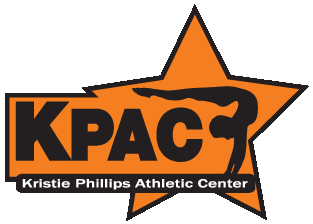 KPAC prides itself on producing gymnasts who excel both in the gym and in the classroom. 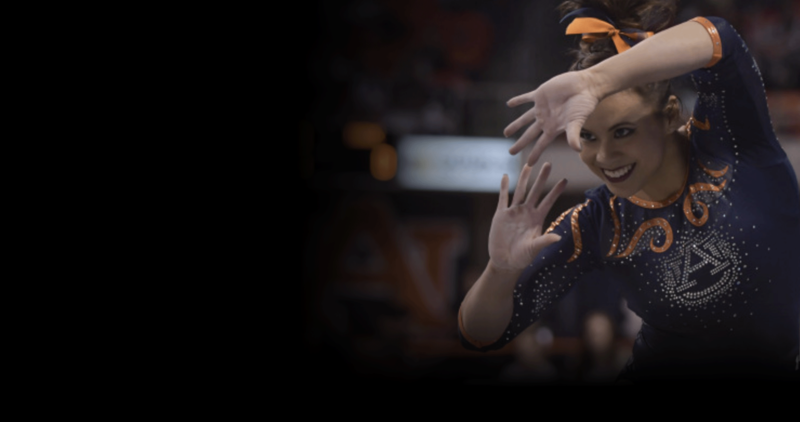 All of our athletes are dedicated, hardworking, self-motivated, and passionate about gymnastics. These gymnasts are currently competing or training to compete Level 10, and would make an excellent addition to any college gymnastics team..
For more information or questions regarding our recruitable gymnasts, please contact KPACgym@yahoo.com or call 704-872-2888.